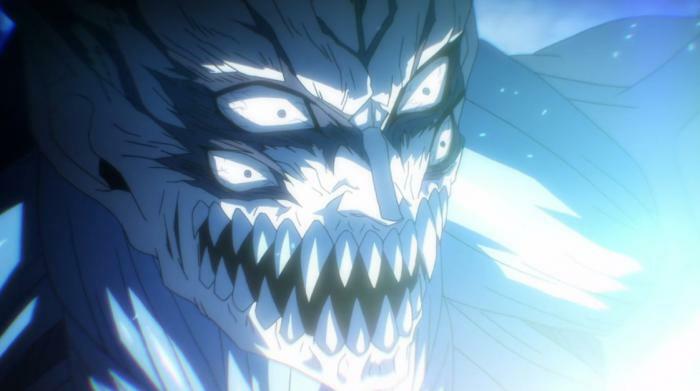 The final episode of Parasyte is finally here. 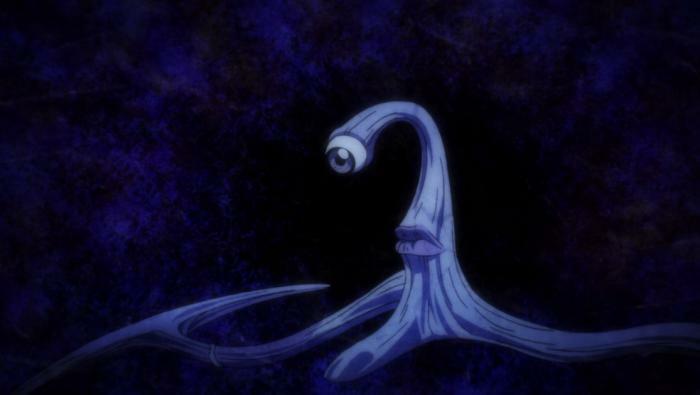 Overall, it was a bit anticlimactic, but we got a decent amount of closure on the story of Shinichi and Migi. 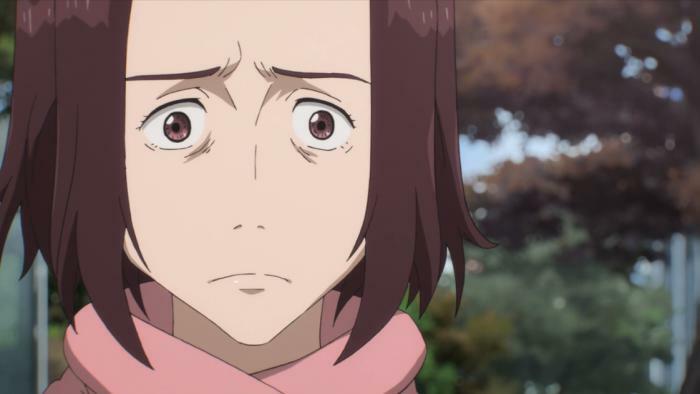 Feel free to check out my full review of the Parasyte finale. Looking back, they’ve been setting up this fight since the beginning of the series. All of the little details to the parasite’s weaknesses and ways to counter them had been touched on through previous encounters. This episode was pretty much the climax though, so I wonder what they’ll do next week to tie up everything. Well things kicked off rather quickly. Within seconds, Gotou is already on the hunt, within minutes, the fight is already over with the loss of our little friend. 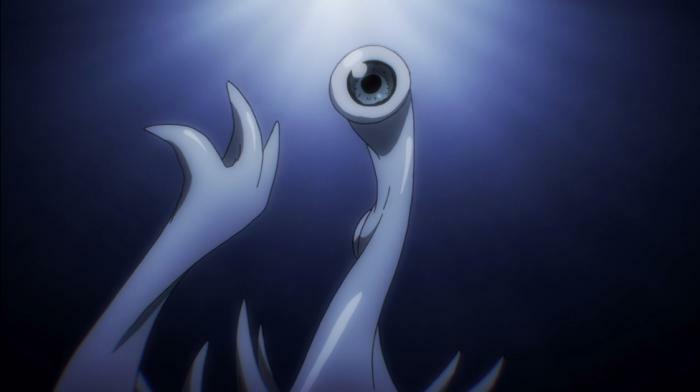 Migi definitely developed to the point where he could be considered a human based on his emotional attachment to the world and Shinichi. 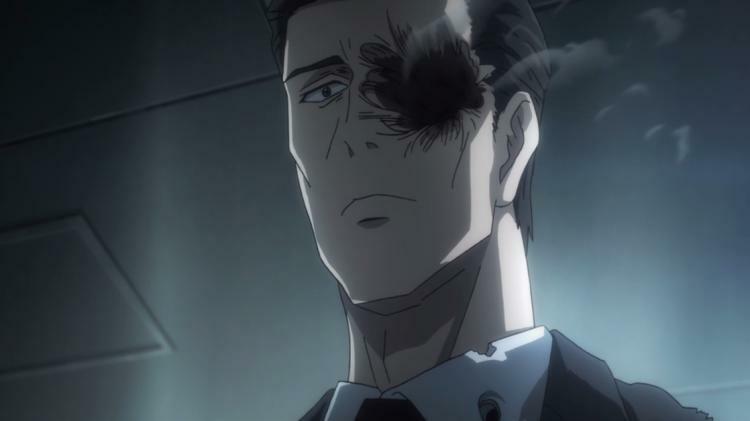 Gotou continues to tear up the armed forces and sets his sights on Shinichi for basically selling out his “own kind”. 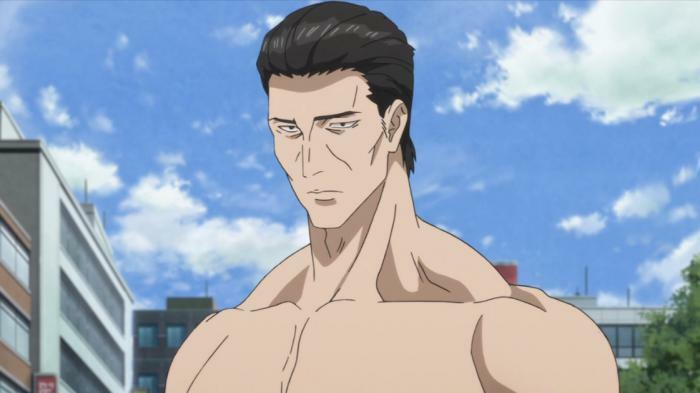 Shinichi never flinched while watching all those bodies fly around, but when Gotou says he wants you dead, you better be scared. A surprisingly low amount of screen time for Shinichi this week. The operation is underway, and it seems like no one is safe. 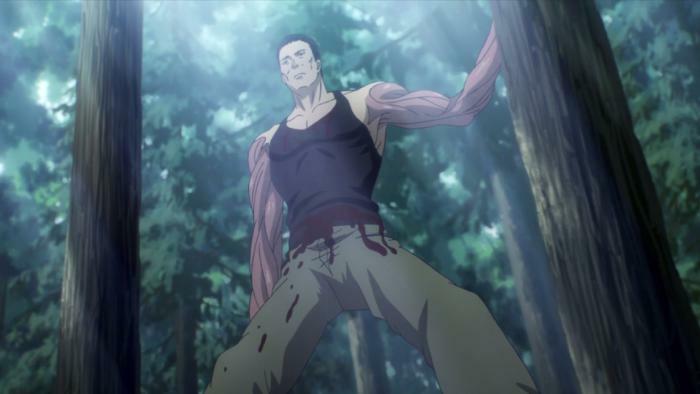 Even though they’re targeting man eating monsters, can you really consider someone who’s ready to kill another human at a moments notice to be normal? A slower episode, but that’s alright, we could use some build up. Shinichi is almost back to living a normal life, except there’s still one more thing that he needs to resolve. It’s almost time for the big showdown between the humans and the parasites, but one can only imagine there will be a ton of blood shed. 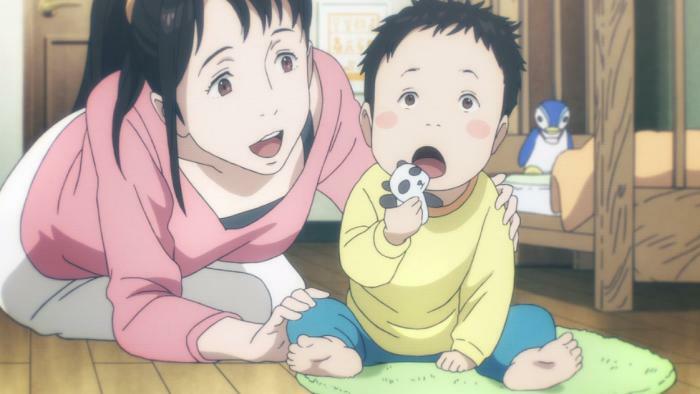 Shinichi finally got some much needed closure and resolved his feelings for his mother. This also marks the end of Tamura Reiko’s story, probably my favorite character of the series so far. It’s unfortunate, but at least she got a chance to redeem herself by saving her baby. 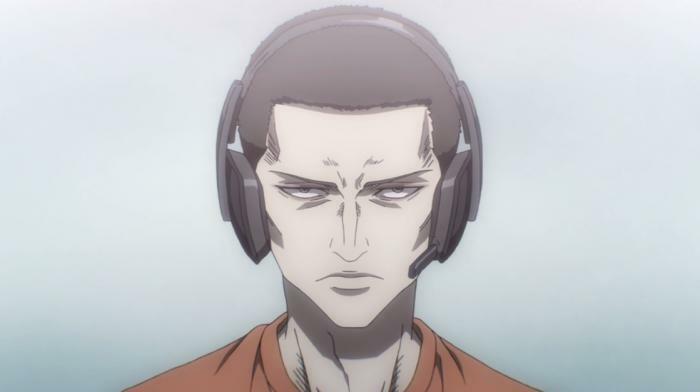 Tamura Reiko is quickly rising the ranks for best character. She’s got the ditzy girl look down, as well as the crazy maniacal laughter! She’s also one hell of a mother, just look at how quiet her baby is. Well, things got serious real fast here. I’m going to miss the goofy music, when Gotou appeared, even I got the chills. You know things are getting serious when the final boss makes his appearance.